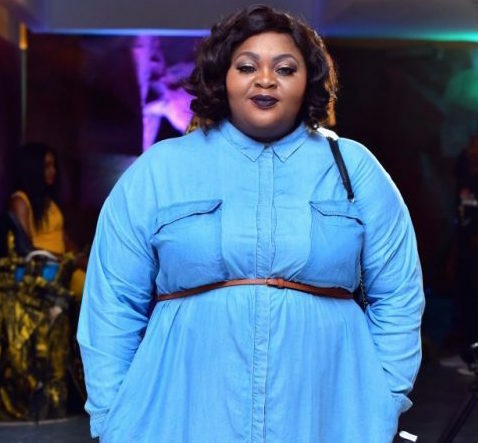 Plus size Nigerian actress Eniola Badmus has a good-looking man and wants you all to see him. 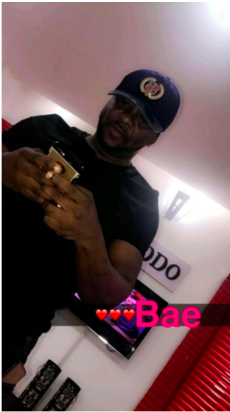 The beautiful role interpreter took to Snapcht to show off her 'Bae'. She shared a photo of a man fiddling with his phone and captioned it Bae with three heart emojis. Congrats Eniloa, Bae looks good. Party Jollof might be loading anytime soon.